Gifts at this elite level also associate you with our corporate donors. We're ready to take off on Mission 13! Can you be our rocket booster? Back in 2015, WNY STEM was the local facilitator of Mission 9 of the Student Spaceflight Experiments Program where students in 10 Buffalo-Niagara Schools developed original experiments to test in microgravity. 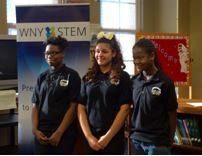 From this group, a trio of female students from Buffalo's Hamlin Park School, was selected to have its "Tuber Growth in Microgravity" experiment launched to the International Space Station. The plants were then returned to Earth and they continue to thrive and have sprouted actual potatoes! WNY students were invited to participate again in 2017: another group of 11 schools and after-school programs participated and this year, a group of students from Wellsville Secondary School will see its experiment launch to the ISS in late June, 2018. This kind of activity is transformative for students on every level. It engages their interest, informs their studies, intrigues them into problem solving, and motivates them to pursue an exciting career pathway that perhaps they hadn’t dreamed possible. WNY STEM Hub was invited to participate in Mission 13 this year, with high hopes of repeating this national success for our learners and our region. 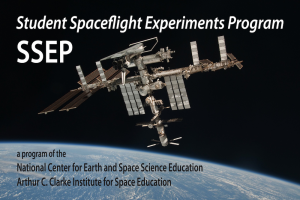 To do this, we need to raise significant support to purchase the microgravity labs that each participating school must use, and to cover the fees associate with participating in this national program organized by the National Center for Earth and Space Science Education. Please help us make a difference to students in Buffalo, Lackawanna, Wellsville, Lockport, Olean, and Tonawanda – hometowns of our participating schools – by making a gift to support Mission 13 today. To participate in Mission 13, we must raise significant support by August 24. Your gift in any amount will help these students reach for the stars! Thank you. 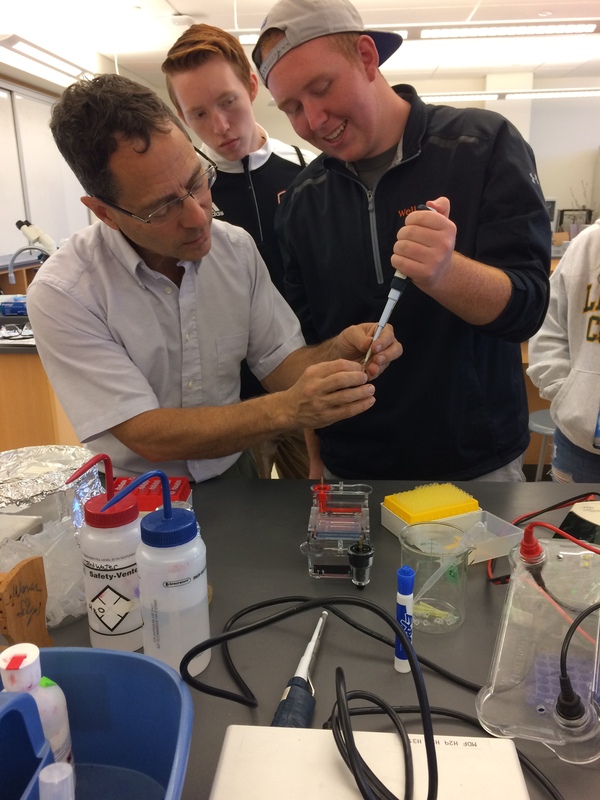 WNY STEM Hub mobilizes schools and stakeholders to develop, nurture and maximize interest in STEM careers through hands-on, one-of-a kind experiences. 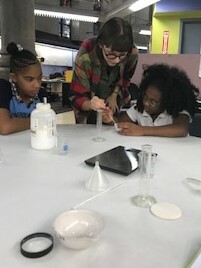 WNY STEM is an initiative of the United Way of Buffalo and Erie County, the UB Center for Integrated Global Biomedical Sciences and the Empire State STEM Learning Network. Its purpose is to the WNY Community to empower students through life changing STEM experiences - such as the award-winning Hand in Hand, Girls Coding, Schools on the Move and Take Flight Space Experiments Programs - to tackle careers in science, technology, engineering and math. It is recognized internationally as an ecosystem of the STEM Funders Network and a regional partner of Code.org. Information can be found at: wnystem.org.